You can submit your modding case on the competition website. Old works which took part in other competitions along with new works are both eligible to joining the program. All visitors to the competition page can vote. 1 vote is allowed per person. NVIDIA will collect all votes cast on or before September 10, 2015 (11:59pm) .The winners will be based on the number of votes received. 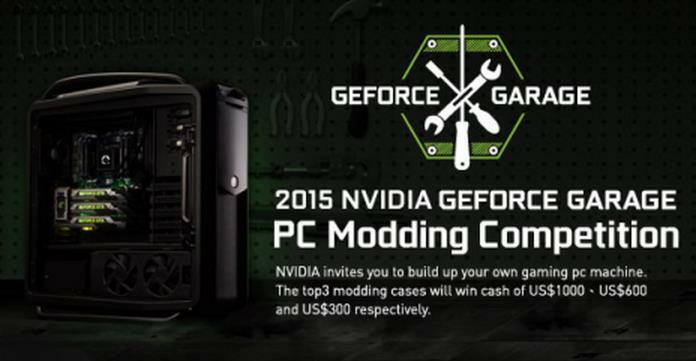 Visit NVIDIA’s PC Modding Contest for more details.